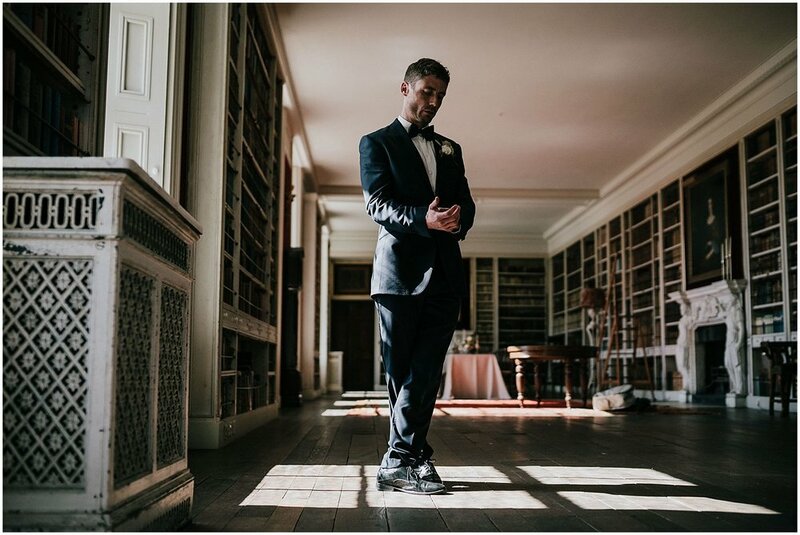 I don’t usually do styled shoots, as I really love capturing the connection between real couples and all those emotions and vibes of a day, but St Giles House looked like my absolute dream venue. I’m still drooling over that wall paper and the overall luxurious rustic feel of the house, just gorgeous. It was also totally wonderful to work with a bunch of amazingly talented wedding industry colleagues and have a day of exchanging ideas, being creative without the pressures of paid job. 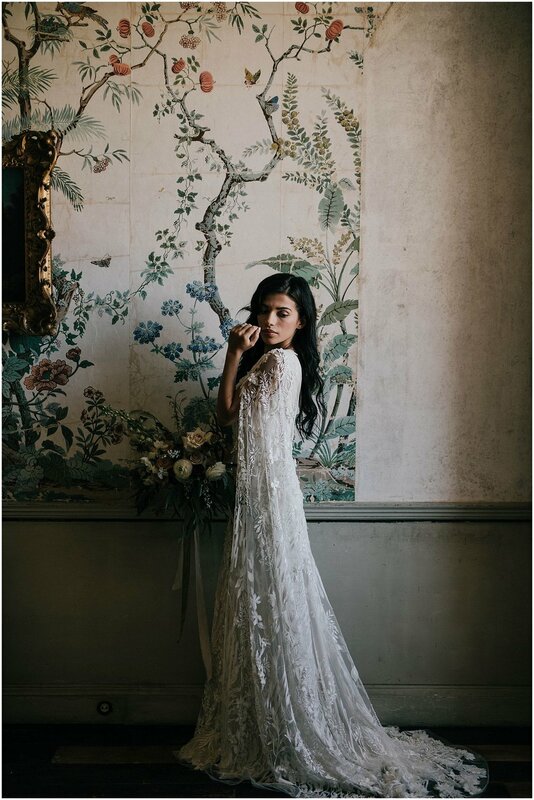 This shoot was organised by Folio Nomads, and I highly recommend it to other photographers who just haven’t got the time to organise their own styled shoots and want to work with some top quality vendors.